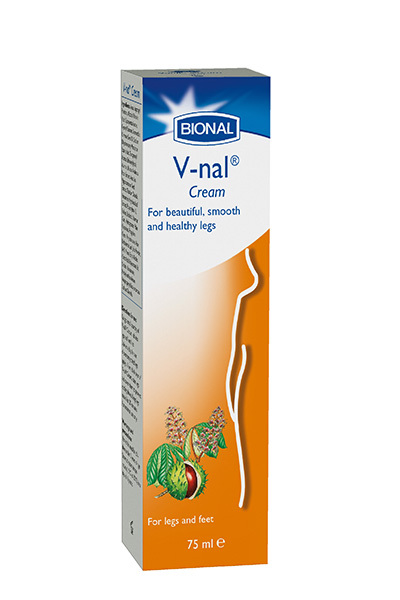 Using a small quantity of V-nal® Cream, rub into legs and feet 1 to 3 times a day. In case of extremely tired legs: apply a 1 mm thick layer of V-nal® Cream, raise legs and cover them to prevent cooling down. Keep legs raised for 20 minutes. For external use only. Keep out of reach of children. Store at room temperature (15ºC to 25ºC) in a dry, dark place.